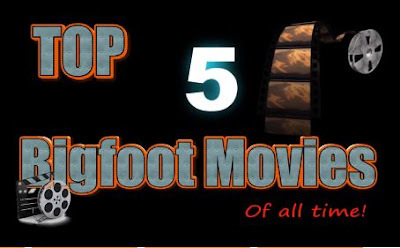 Here we go — the top 5 Bigfoot Movies of all time! Or at least according to Thomas Marcum of The Crypto Files. While I haven't seen Big Foot: The Lost Coast Tapes, I have seen the other films on the list and enjoyed them. What is your favorite Bigfoot movie? Do you agree with this list?